Prior to Netflix’s formal announcement regarding the status of the “Friends” series, rumors circulated that it’d be pulled out of the popular streaming platform. This caused an Internet meltdown assuaged only after Netflix said the series is here to stay throughout 2019. It still seems a bit shaky to some who consider the rise of streaming platform competition an immediate threat. For how long can Netflix hold popular shows like it? What if competition pulls it out along with other shows as soon as current contracts end? In fact, Disney and WarnerMedia announced they will be launching their own streaming services next year. Once they do, they could pull out fan-favorite contents, divesting Netflix of its drawing power. Disney has Grey’s Anatomy. WarnerMedia could take out The West Wing and Gilmore Girls, too. Sure, but it’s really not that easy. Taking out a show probably won’t make a dent. But the situation could worsen if more shows are pulled out with more networks following suit like Comcast, whose big shows include The Office, and The Good Place. The bigger question should be, why would they want to take out their popular shows like “Friends” from Netflix? Netflix is undoubtedly the leader in streaming services right now by a mile. It’s reach is way wider than any of its competitors with over 137 million subscribers worldwide. To keep a show exclusive to a brand new streaming network would result to comparatively extremely poor views, plus missing out a lot of revenue through licensing content. “Does Warner Bros. want to take a show like ‘Friends’ that’s now reaching tens of millions of people and generating substantial profits and make very little and show it to very few?” BTIG media analyst Rich Greenfield said. 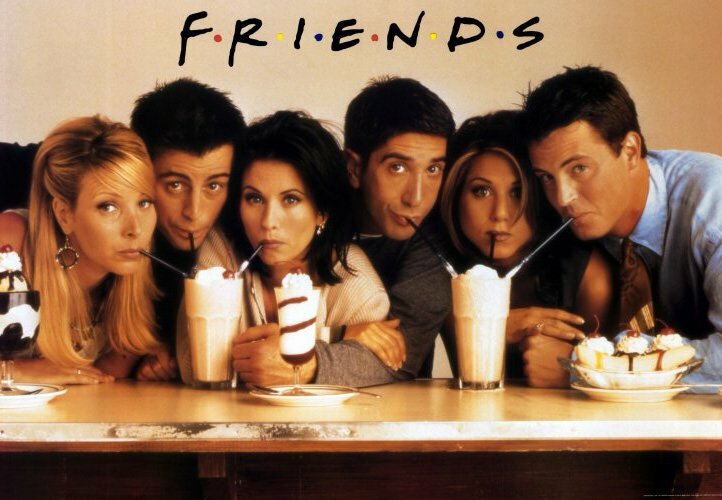 In the case of the “Friends” series alone, Netflix paid around $80 to $100 million to license the content. Are companies willing to abandon this revenue just for the sake of a show’s exclusivity? 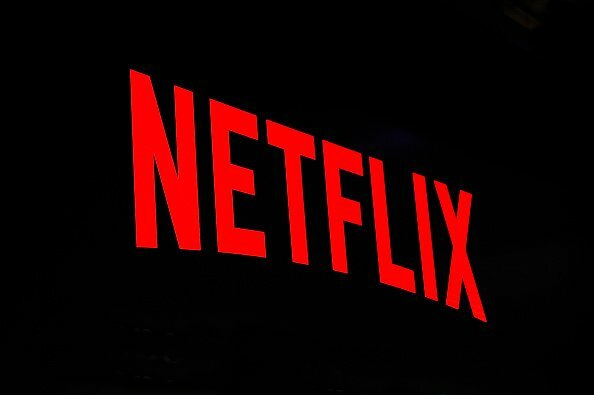 To keep the company ahead of competitors, Netflix is spending a hefty budget ($8 billion) to create original programs alongside its favorites such as “Stranger Things” and “The Crown” and its influence is expected to grow in the coming years. It should be best to remain business partners with them for now. Besides, AT&T CEO Randall Stephenson announced that Netflix and WarnerMedia had reached a non-exclusive contract to keep the series, and other networks could do the same, monetizing their shows through Netflix while having them in their own streaming services too. It makes better business sense for everyone. I The biggest Apple retail store is in London, a 25,000 square feet store in Regent Street. However, the smallest Apple store, which is just 540 square feet, is located in California, in Santa Rosa Plaza. II The rate of acceptance into Apple, even as a store attendant, is very low, but this is probably because too many people want to work at Apple. A case of 10,000 applications were sent in 2009, where only 200 of the applicants were given the jobs. III Research Development cost Microsoft about 8.7 billion dollars in 2009, but it cost Apple only 1.7 billion dollars in the same year. It was almost ironical to see that Apple had more innovation than Microsoft that year and after, despite the amount spent. IV When Apple just started, all of their revenue came from their personal computers, but since they expanded into the electronics market, making more products like the iPhone, iPod, iPad and iTunes, they have been making twice as much. V Apple was once legally charged with child abuse and child labor in 2010. This was when a certain British newspaper reported that a factory where iPods were made in China, had sweatshop conditions. Apple pleaded guilty. The celebrity organizing expert, Marie Kondo, has talked about the rumor that has been flying around about tidying a place up. She was on Jimmy Kimmel Live recently when she decided..